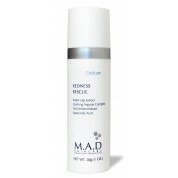 MAD Skincare is a professional based skincare line with products for every skin type and concern. The best possible results are achieved using high concentrations of active ingredients in unique combinations delivering superior results. Sulphate and paraben free, MAD Skincare is the ultimate modern skincare line with high quality products in almost every skincare category: environmental, brightening, anti aging, acne, delicate skin, cleaners, toners, eye creams, treatments, moisturizers, night creams and SPF creams. All of the Mad Skincare products are available and in stock at Skin Care by Alana. At Skin Care by Alana in Orange County, CA, we have years of experience selling large quantities of skincare products throughout the United States and as one of the biggest bran distributors, we are proud to offer the full line of Mad Skincare. 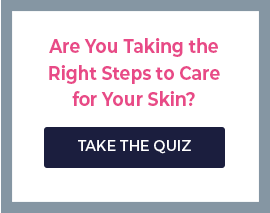 You can also check out our comprehensive skincare reviews. Order online anytime or call us! We are open 7 days a week for any tips or ordering assistance that you may need. We have live estheticians standing by waiting to help you and your skin!